Badan Warisan Malaysia, the leading NGO spearheading heritage conservation services, is embarking on a rebranding exercise to take place over the next two years. The exercise is aimed at educating the general public and creating a greater cross-generational appeal for heritage consciousness in our nation. To inspire a deeper understanding of heritage spaces and be a vehicle to empower and engage youth and adults alike, Badan Warisan is kicking off this rebranding programme by organizing a fundraiser gala event themed KUL Ball which will be held on Friday 20th June at the Majestic Hotel, Kuala Lumpur. Heritage KUL Ball 2014 Fundraising Gala aims to create a RM10 million Cultural Heritage Grants Programme, an open, digital platform that links all heritage-inspired NGO's and groups throughout the nation and region and a youth movement for the preservation of cultural heritage specifically around spaces and places. A fund-raising ball was held by Badan Warisan Malaysia in 1983 to help save the Majestic Hotel, Kuala Lumpur, then threatened with demolition. The initiative paid off and the hotel was saved. 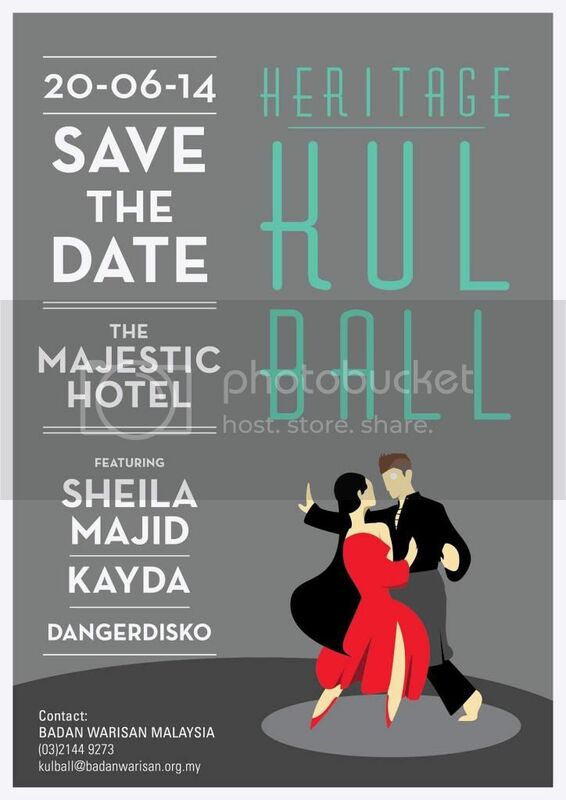 So it is fitting The Majestic Hotel has been chosen as the setting for the Heritage KUL Ball 2014. This time round, Badan Warisan aims to recapture the spirit of the event by engaging the youth of Malaysia to be passionate about our tangible and intangible heritage. Places are available via a minimum donation of RM300 per invitation. 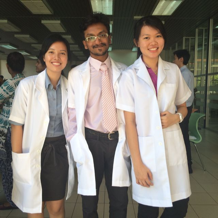 Invitations can be obtained from the Secretariat at No.2, Jalan Stonor, 50450 KL. As for the corporate sponsors and donors, please contact Swee Pemg / Jee at 03-2144 9273 or kulball@badanwarisan.org.my for more information. Each donation is fully tax exempt.